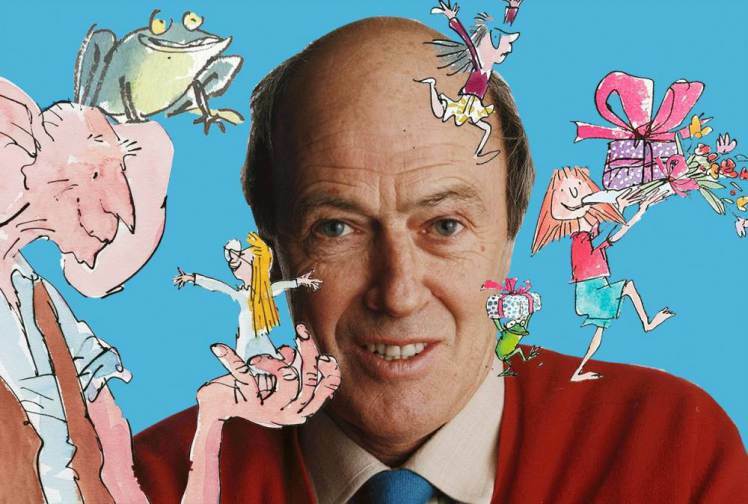 To celebrate the upcoming release of the new feature film written by Roald Dahl, The BFG, I would like to introduce the all-time top five books written by Roald Dahl. 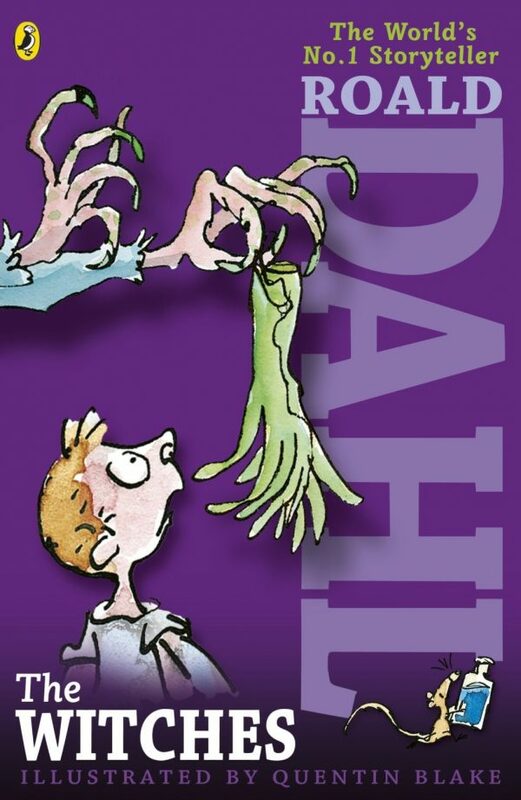 This classic Roald Dahl children’s book was later adapted to film in 1996 which was directed by Henry Selick and produced by Tim Burton and Denise De Novi. The story is about a young orphan boy whose parents were eaten by rhinoceroses that escaped from the zoo. 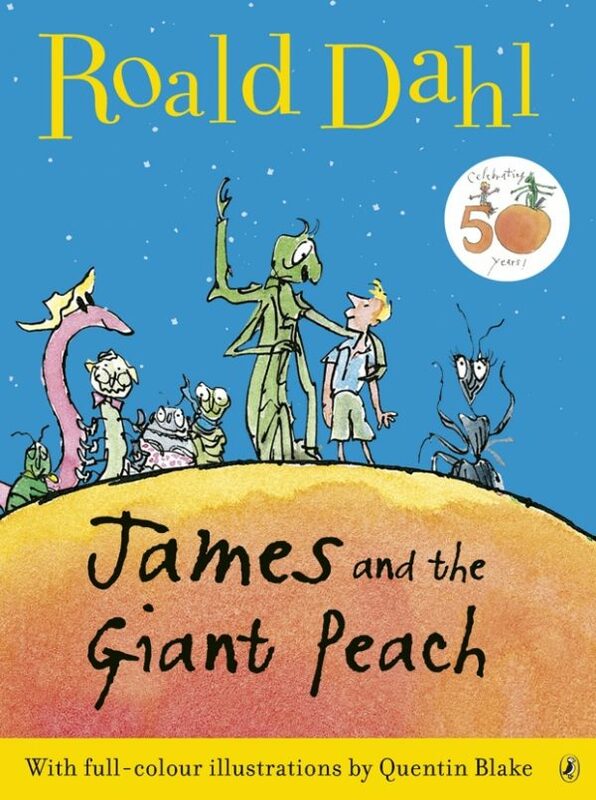 One day, James enters a giant magic peach and sets off on an amazing, extraordinary journey with magical garden bugs. Winner of the Whitbread Award in 1983, and later developed into a feature film in 1990, The Witches follows the experiences of a young boy and his Norwegian grandmother in a world full of children-hating witches. His grandmother warns him to beware of the Grand High Witch, the leader of the world’s witches. One day, while the boy is working on his tree-house, he spies a strange woman in black staring at him with an eerie smile. She offers him a snake to entice him though as soon as he realizes that she is a witch he climbs further up his tree-house. The boy and the grandmother become very wary and he carefully scrutinizes all women to determine whether they are witches or not. 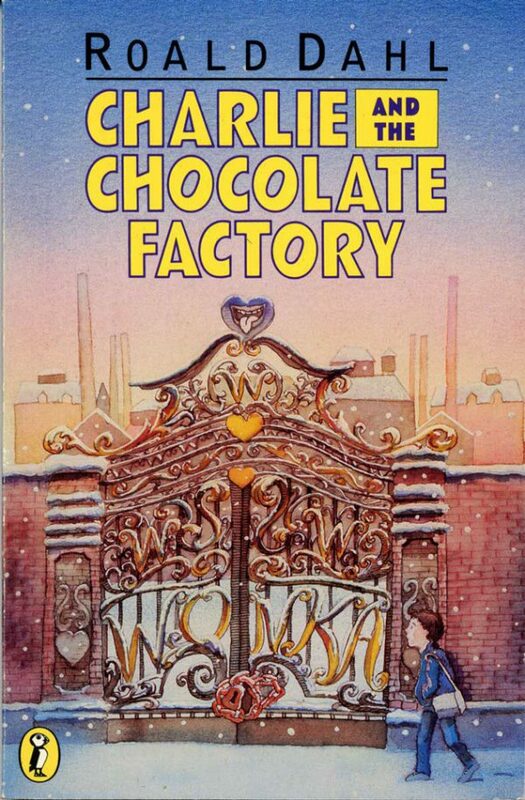 To date, Charlie and the Chocolate Factory has been made into two feature films: Willy Wonka and the Chocolate Factory, directed by Mel Stuart in 1971, and Charlie and the Chocolate Factory, directed by Tim Burton in 2005. The sequel to the original novel, Charlie and the Great Glass Elevator, was later released in 1971. Charlie and the Chocolate Factory is about a very secretive chocolate factory that finally decides to open up its doors to five lucky golden ticket winners. Charlie Bucket, a poor young boy is lucky enough to win one of these tickets and takes his grandfather along to the opening with him. The five winners are in for the wildest time of their lives for the tour of the factory hosted by the vibrant and wacky Willy Wonka. 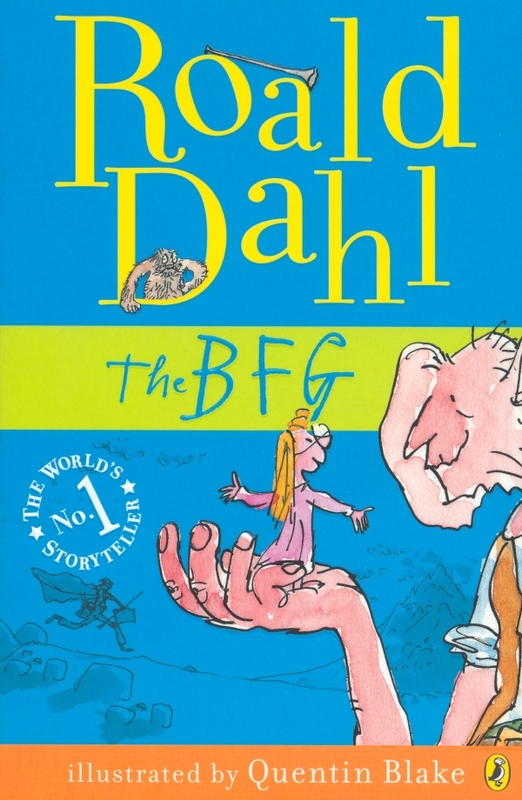 The BFG, or the Big Friendly Giant, was originally written in dedication to Roald’s late daughter Olivia, who unfortunately passed away in 1962 of measles encephalitis. As of 2009, the best-seller had sold over 37 million copies as UK editions alone. The BFG has previously been adapted to television in 1989 and has now been recreated as a full-length Steven Spielberg film. The BFG is about a young girl named Sophie who awakes one night only to be confronted with a huge figure in the dark, the BFG. He takes her away to the land of the giants where he tells Sophie about how all giants, except himself, eat humans! Instead of eating people, The Big Friendly Giant likes to blow sweet dreams into the bedrooms of children at night. The two of them set off together to rid the world of these terrible giants forever. In 2012, Matilda was ranked number 30 in the best all-time children’s novels in a survey that was published in the School Library Journal. In 1996 it was adapted into a successful children’s film which was directed and starred Danny De Vito. Matilda is about a young girl who belongs to a family who is very different from herself. They are rude and obnoxious people who encourage Matilda to watch television rather dive into the world of books that she loves. She goes to a school with an awful headmaster who is ridiculously strict and torments young children. Matilda discovers that she has the power of telekinesis and uses these powers to make her life, and everyone else’s, a lot more interesting. 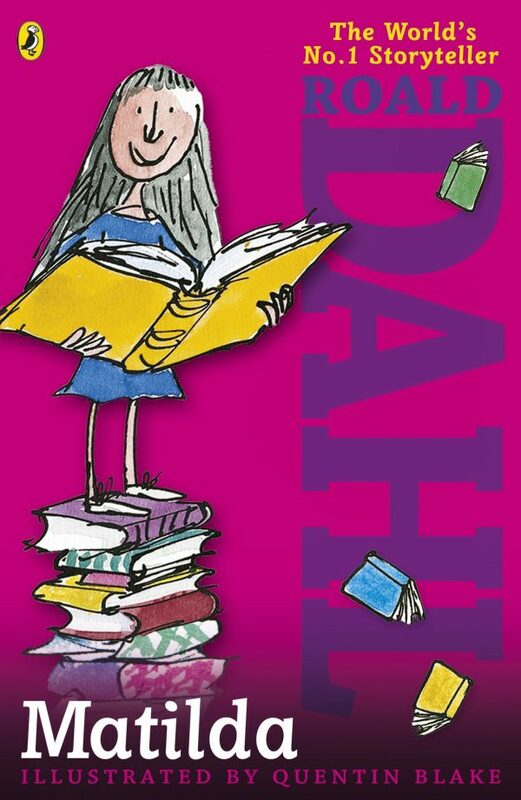 What’s your favorite Roald Dahl book?